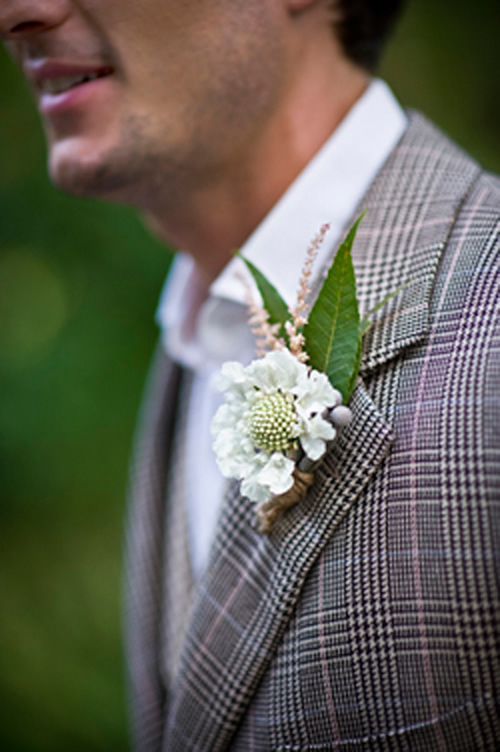 Vintage style weddings are all the rage and they are definitely not going anywhere. 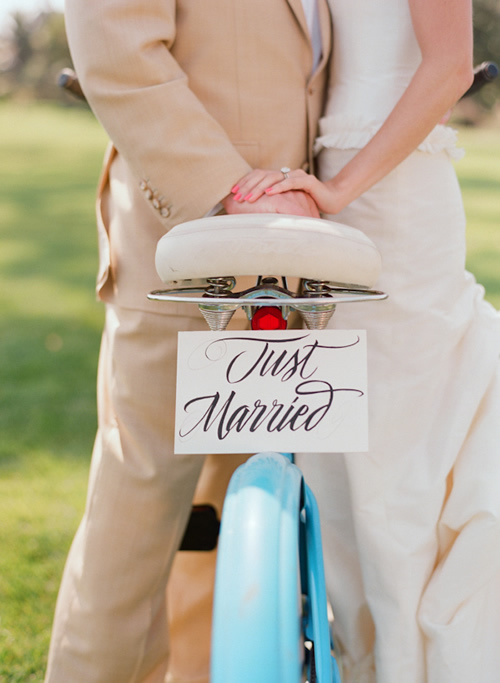 Things that remind us of our childhood are fun touches to add to a wedding where adults reminisce about old memories such as toys, objects, colors and ideas… which will definitely make for a wedding with even more special memories. 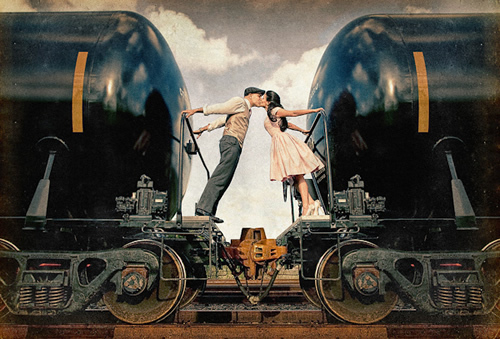 The engagement or dating photography shoot is a growing trend, especially because it is a great way for the bride and groom to get to know and feel comfortable with their wedding photographer. 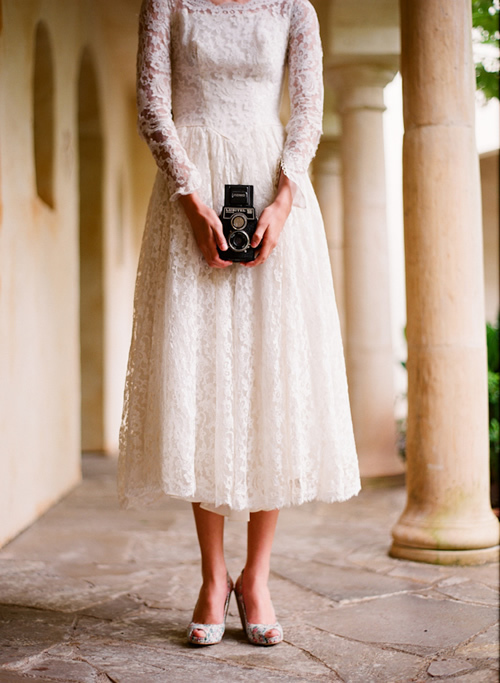 Another trend for engagement sessions is to incorporate a certain style into the shoot, in order to tell a little story. Although Kate and William’s wedding had many brides going for a more formal wedding dress, the wedding dresses with asymmetrical necklines are a major trend right now and can be found in all the current wedding dress collections. Be it because of the economy or because everything that is handmade makes a wedding even more special, a growing number of brides and grooms from all over the world will not go without their very own contribution to the wedding – elements they handmade together make for a very unique wedding. The wedding cake table no longer has only one protagonist – the wedding cake. 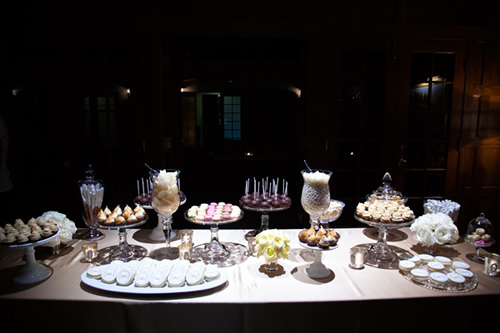 It now exhibits desserts and sweets neatly arranged and aligned so as to complement the wedding cake in a very organized and elegant way. 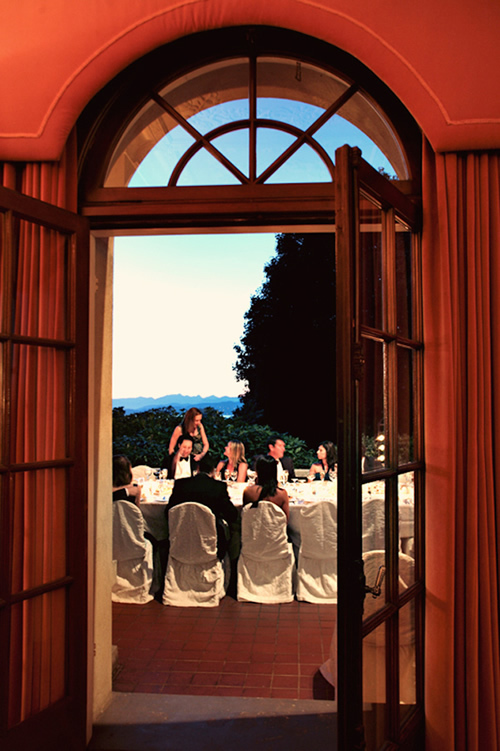 Smaller weddings that are focused on details and on the quality of socializing between guests are a reality. The maxim “less is more” is also applied to the number of guests attending the wedding. 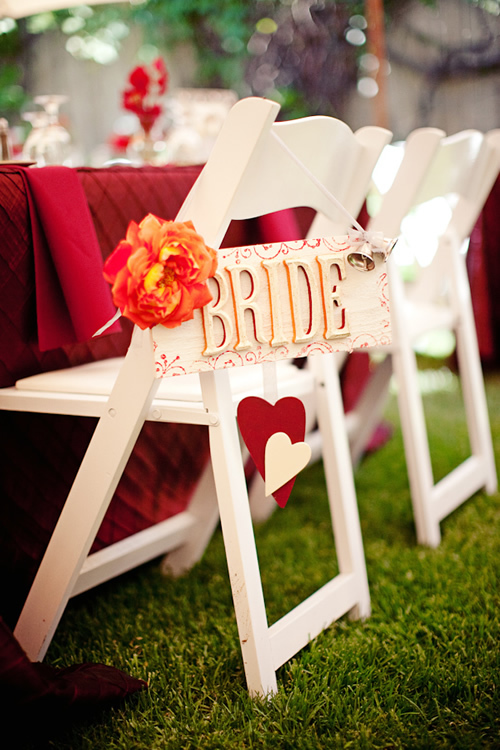 Spending more on small details, while creating a more homely atmosphere is a major wedding trend for 2012. 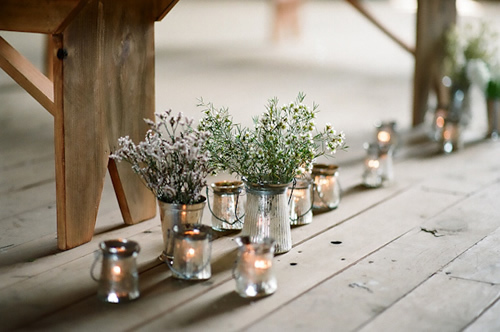 A rustic chic decoration is a major wedding trend. Outdoor weddings continue to be very popular and the rustic chic décor that accompanies it (such as a wedding in the country) is a growing option for brides and grooms everywhere. Instead of the old and boring wedding movies, the growing trend is wedding movies which are short films where the bride and groom tell a story. They are the true stars. Filmed with the quality of a big screen movie or inspired by a 1970s flick, this short story is a beautiful memory for reminiscing and sharing with the guests, for example. 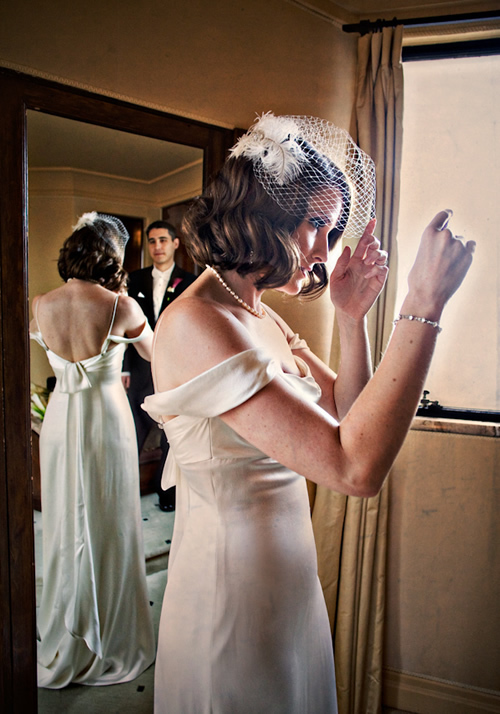 Although old tradition has it that the bride and groom should not see each other before the wedding ceremony, the new tradition says that they should see each other, in private, right before the ceremony. Right before the wedding, the bride and groom should surprise each other (the photographer must also be present to capture the moment!) and admire one another in a very emotional pre-wedding moment. Not only is this a fantastic moment to get on camera, but it also makes the wedding even more special.